Hugh Ryan Undertakers, was established in 1878. 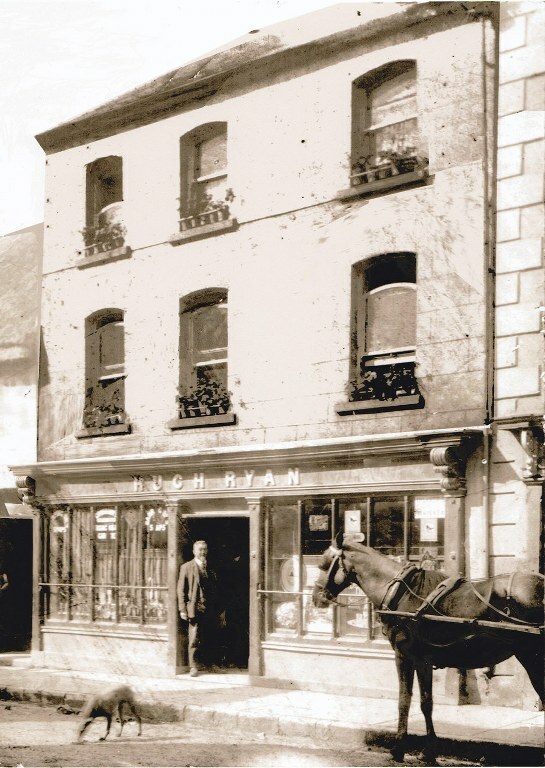 We have been serving the Thurles Community, surrounding districts and further afield for almost 140 years having been owned and managed by four generations of the Ryan family. Our sensitivity, courtesy, efficiency and availability has been tested and proven by families returning over the generations. Our main ethos concerns the satisfaction and trust for the bereaved and respect for the deceased. Over the years we have repatriated remains to/from all parts of the world. Our new Funeral Home is located on Slievenamon Road, Thurles.